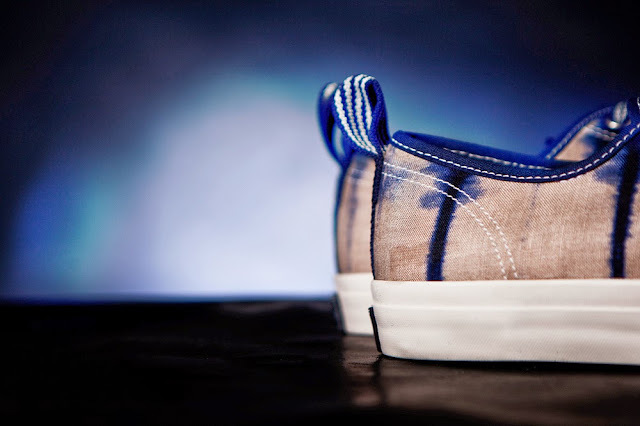 When you apply traditional handcrafting fabric techniques to a quintessential all-american sneaker silhouette, the result is bound to be a beauty. 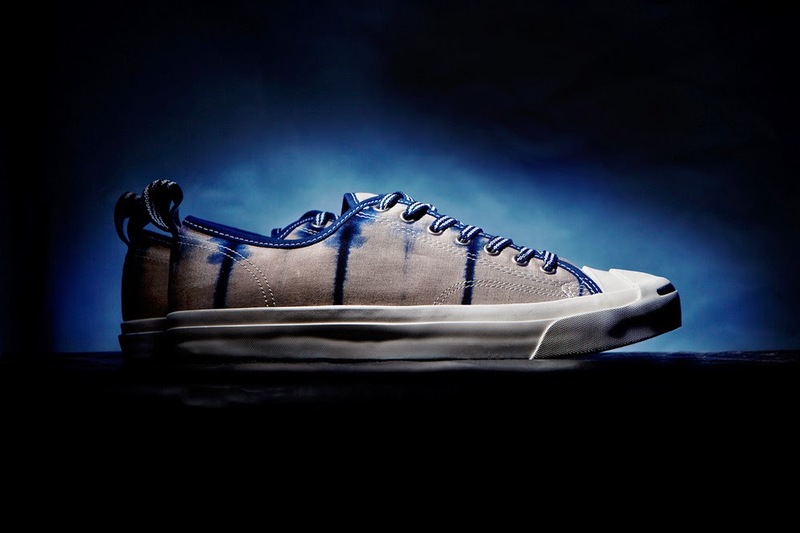 Such is the case with the latest arrival from the classic shoemakers - the Converse Jack Purcell Shibori. For the unacquainted, Shibori is a Japanese dye method which gets it's name from the act of twisting materials immediately following dipping them in dye. Combined with the woven contrast laces paired with it, and the contrast stitching lining the uppers of the shoe, this is a collector's dream. 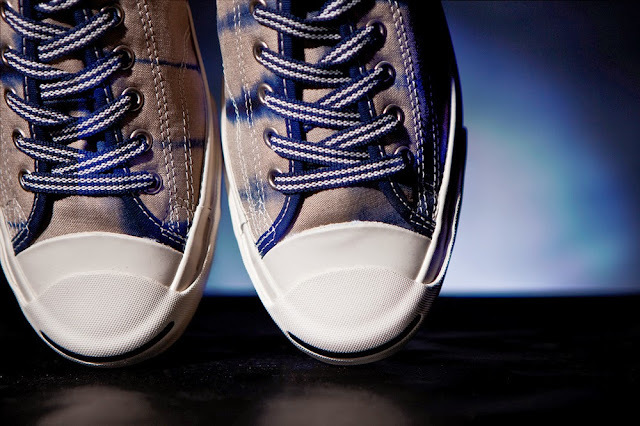 Converse JACK PURCELL Shibori is available in stores today, for both ladies & men. 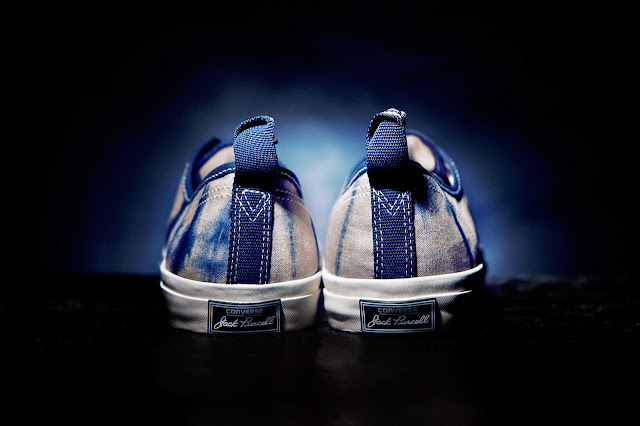 Rockstar is proud to be one of the select boutiques stocking this limited edition exclusive.